Liatorytsia River [Ljatorycja] (aka Latorytsia). (Map: Liatorytsia River). A left-bank tributary of the Ondava River (which it joins in southeastern Slovakia). It is 144 km long and drains a basin area of 2,735 sq km. It flows through the Polonynian Beskyd and Volcanic Ukrainian Carpathians within the borders of Transcarpathia oblast. 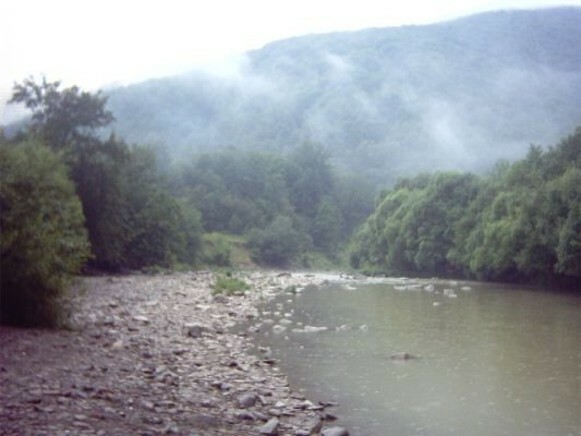 Its main tributaries are the Stara River (right-bank) and the Vicha River and Kerepets River (left-bank). Its waters are used for industrial and domestic consumption as well as for irrigation. 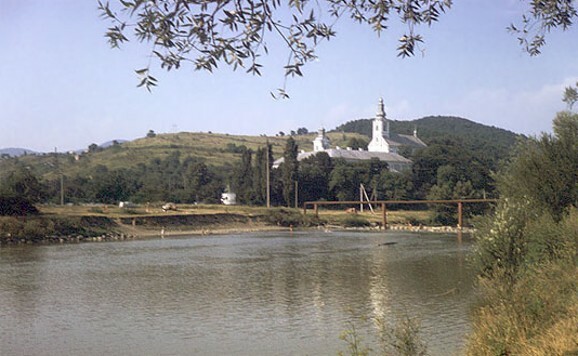 The river flows through the city of Mukachevo.